Italian immigrants Henry (a miner) and Edith Porta lived in this house. His father Antonio moved the home onto this lot in 1896 and it was lived in by the Porta family (including WWII vet Albert) for over 100 years. Meantime, be sure and pay a visit to our local retailers, art galleries and restaurants and continue the merriment downtown! Winter Skate is open until February. 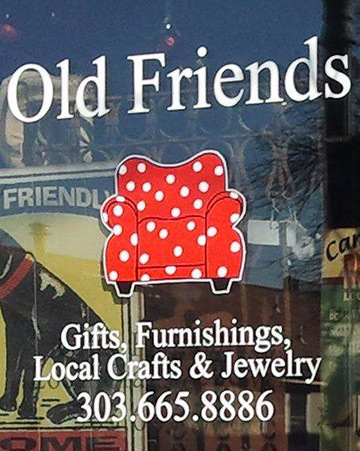 Remember when you bought all your great gifts at Old Friends and you got a 20% discount card? Well now you can use it throughout the month of January. Bring the card in and get 20% off any item in the store, except consignments. Time to stock up for next year! 740 Front Now Serving Dungeness Crab! Fresh from the Pacific Ocean and a favorite to all who have visited Fisherman’s Wharf in San Francisco, Dungeness crab season is not to be missed! Prized for it’s slightly sweet, delicate flavor and abundance of meat, these crab clusters can be added to any of the Certified Angus Beef steak menu items, enjoyed as an entree, or an appetizer. Served with drawn butter for a limited time only! 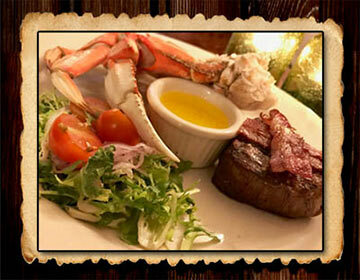 Call 720.519.1972 for reservations. Crafting is good for the mind and body. We all know that. But its also a good way to meet new friends and improve your skills at FingerPlay Studio, Louisville’s locally owned yarn shop. 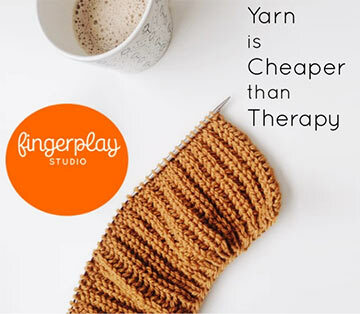 Check out the new classes and open social yarning times at www.fingerplaystudio.com or better yet, stop by and say “hello” to all those crafty folks. 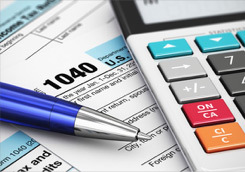 Gain valuable knowledge about preparing your own taxes, what questions to ask when choosing a certified tax preparer, and learn what is new for this year’s returns, tax fraud avoidance tips and tax prep resources including FREE tax preparation programs. The rise of digital media raises old and new questions about the meaning of the First Amendment. Does freedom of the press apply only or principally to institutionally organized media and professionally trained journalists? In a setting intended to evoke the sense of being in a community living room, expert panelists will identify some crucial issues and facilitate discussions. ‘Louisville Live’ is a volunteer initiative supporting the Louisville Public Library’s commitment to fostering community among the residents it serves. 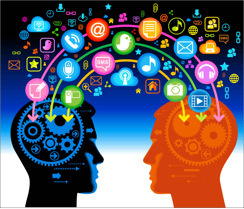 Its vision is a community enriched and strengthened by diverse dialogues. These Open House-style Maker Expos are the perfect opportunity to interact with a variety of hands-on projects showcasing Makerspace supplies and equipment. It’s a free, family friendly event that engages the local Louisville and Superior communities. Each Maker Expo will feature a different theme, including Science, Music, Technology, Arts and Crafts, and more.